Join us down in Greerton Village this Easter Saturday, 19th of April for the Annual Greerton Village Easter Car Show. Dotted around the Village quality local musicians fill the streets with lively Jazz combos. Located just six kilometres from the Tauranga CBD, the Greerton Village School is host to the annual Car Show. With Live Music, Entertainment and a ton of spot prizes and giveaways thanks to our awesome sponsors Repco and Jossie Photography. 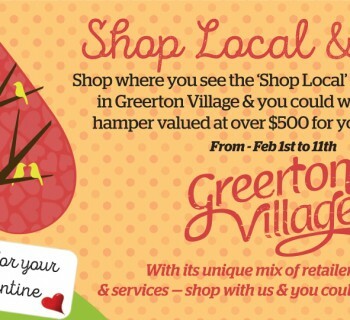 There is plenty of shopping and dining for the ladies and a Car Show for the boys, Greerton Village is the place to be this Easter Saturday. This event proudly supports our local community patrols, with proceeds from registrations donated. Greerton Village Easter Car Registration form.